In terms of story for a game, they could do one set during InGen's evacuation of Isla Sorna when the hurricane hits. Personally, I'd say the cleanup of Nublar and construction of Jurassic World would make a great setting for a Jurassic video game! You could visit old and new locations, and have a solid reason for people throwing themselves in the thick of dino-mayhem all while providing some organic exposition to the plot of JW. I'd personally like a better version of JP:TG. The idea about the can was good, after all Spielberg wanted the sequel to Jurassic Park revolve around it, however most of the writing was a bit silly and the game play was awful. Give us a game set in Jurassic Park, starting the afternoon before the Park fails we get to free roam and see the unctions of the Park a lot better, we get to see the dinosaurs in their enclosures etc and then when crap hits the fan we get to explore the dinosaurs paddocks and go across the Park and avoid the dangers on the island. I do like the idea of the Troodon though. What a let down JP:TG was. Such good source material, those guys had everything. And in the end it was just some boring point and click game. Telltale have come a long way since then though. (06-12-2016, 10:43 PM)Jack Wrote: What a let down JP:TG was. Such good source material, those guys had everything. And in the end it was just some boring point and click game. Telltale have come a long way since then though. Yeah, they had a good idea, and a good story, but the execution was off. I think it came down to budget issues and a dwindling staff as people from the team had to leave to work on other Telltale projects. The game was delayed a couple of times, and the planned five chapters were reworked into four. Most point and click games like this have branching story lines, where your decisions influence the direction the story takes. But in JP:TG there's only one story path and the choices you make essentially make no real difference: just click until you hit the right option to advance the story. The graphics were spotty in places too; while the dinosaurs looked good and the characters were mostly okay, it overall didn't look like a current-generation console game. But I did enjoy it it immensely for the story, and all the little references to the movie. They went into great detail to re-create parts of the park, and to expand upon them with authenticity. It would be interesting to see what Telltale could do with a Jurassic Park or Jurassic World game now. I didn't know it was delayed. Weird to think they'd acquire the license to such a big franchise and then cut the staff working on it. Seems very odd, once again Jurassic not getting the treatment it deserves. A lot of people were disappointed with that game. Remember that "mission" when you have to hack through the jungle? That wasn't fun at all, and it was right at the start. Trespasser was way more fun! (06-13-2016, 09:37 AM)Jack Wrote: I didn't know it was delayed. Weird to think they'd acquire the license to such a big franchise and then cut the staff working on it. Seems very odd, once again Jurassic not getting the treatment it deserves. A lot of people were disappointed with that game. Remember that "mission" when you have to hack through the jungle? That wasn't fun at all, and it was right at the start. They really put a lot of care into making that package an authentic fan experience, it's a shame their reach exceeded their grasp with the game itself. I think the general premise for the game was excellent. The story that Biosyn has a plan B and while the vents of the Park's shut down unfolded Biosyn creeped through the dark, dangerous jungles of Isla Nublar to find Nedry/get the can of embryos. I would have loved the game to focus more around that; a Biosyn team (consisting of more than just a woman and a weasel - although I liked the Miles Chadwick character but I preferred his stronger voiced character in the trailer than the version we got in the game) going to look for Nedry but ultimately being unprepared for what they experience. The story tailed off when the InGen Mercs turned up, a whole team dead on arrival then a ridiculous shoot out in the VC (loathed that more than anything). We're left with just two mercs after two choppers went to the island - so much more potential. Not forgetting that fact that the Billy Yoder character was just terrible. 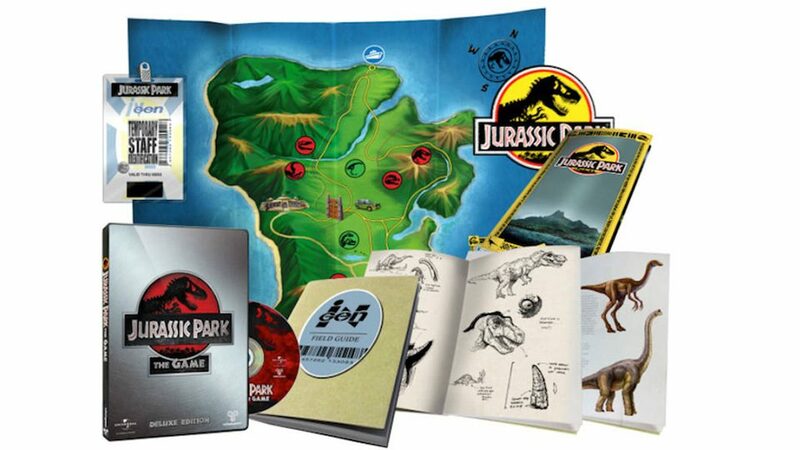 Going with what Jurassiraptor said; it was a a basic point and click until you do the right thing and it could have benefited from bein a game where a choice made a difference to the story. all these failed Jurassic Games make me so sad. 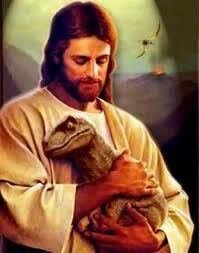 Sometimes I feel like I'm the only one who likes Telltale's Jurassic Park. It was pretty buggy, though.